When we opened our first shop, back in 1999, the trend for vintage lettering and typography had just started in the world of interiors and styling. 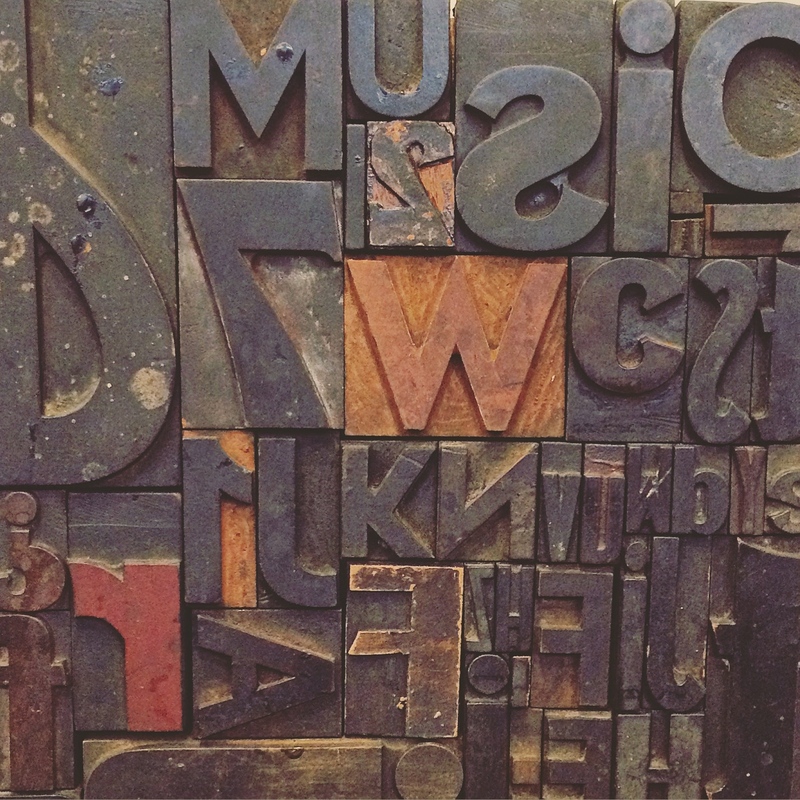 Around that time, we chanced upon a complete tray of wooden letterpress at an auction…and discovered how decorative they were; and how it made great wall art. In fact that letterpress tray was one of the first things we ever sold! 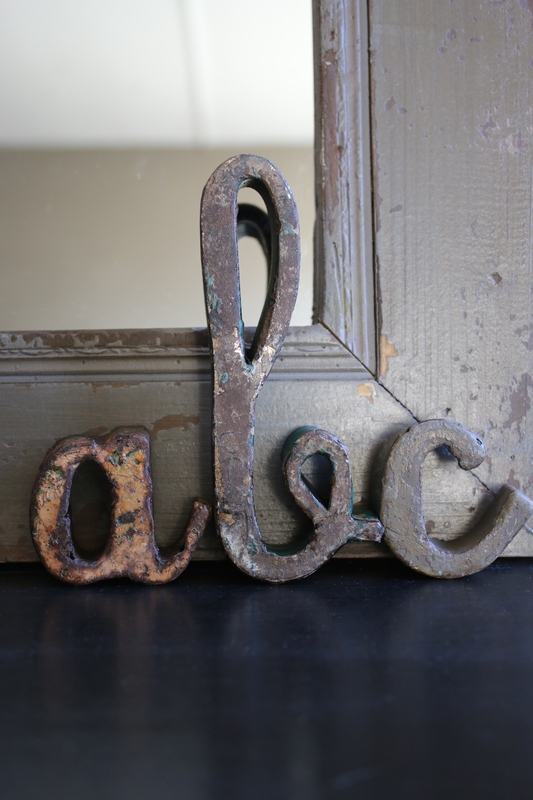 We’ve now been selling letters, old and new, for over 15 years; sourcing vintage and salvaged letters that would originally have adorned the fronts of shops and factories etc. We even made our own for a few years! As with most trends, fashions come and go, and there was a point when you couldn’t open an interiors magazine, or look online without seeing an interior that had either an old, single letter, carefully ‘placed’ and propped up – or a word spelled out in random types/sized fonts. Whilst some would say they have been over-used and have had their day. We still love them. But then we’ve never paid much attention to trends. letters that we stock. But it has to be said, these mini metal script letters, that we’ve just added online, are probably our current favourites..
All online and in the shop!